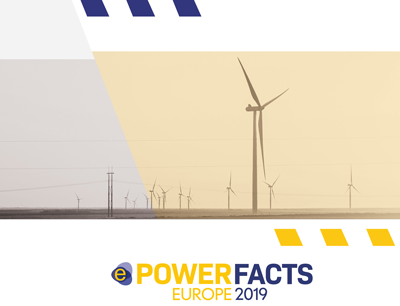 PowerFacts Europe consists of six chapters, adding to the traditional triangle of sustainability, market and security of supply; infrastructure, customer and digital grid. Each chapter contains relevant data points - mainly from the TSO community - that allow one to better apprehend each dimension that forms part of Europe’s energy transition. PowerFacts Europe forms part of a wider initiative aiming at increasing transparency, one of ENTSO-E’s strategic priorities, which will be further boosted in 2019. 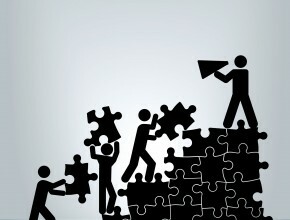 With PowerFacts Europe and their other transparency initiatives, ENTSO-E and the TSOs hope to contribute to empower citizens with facts to enable Europe’s energy transition.